Bigger isn’t always better and your friends and neighbors are proving it in area dealerships by grabbing the majority of small SUV’s on-hand. The definition of small really isn’t all that small, that’s just what the government classifies these sport ‘utes’ as, but they are smaller than the behemoths that started the SUV craze. The Subaru Forester may not look like an SUV but it is. Its lowered stance almost places it in the wagon category. Ask yourself, “How many times have I taken our SUV off-road?” Our guess is, not many, but around the Bay, you’ll see plenty of them pulling a pair of jet-ski’s or perhaps a small fishing boat. Subaru is known for its on-road handling agility, compliments of its boxer-style engine. Coupled with a full-time all-wheel drive configuration and lower center of gravity this is the do-all’s do-all. The 2.5-liter flat four-cylinder engine turns out 170-horsepower and delivers 24mpg-city and 32-highway.ew for 2016 is the Subaru Starlink multimedia system that provides entertainment and info through your smartphone. 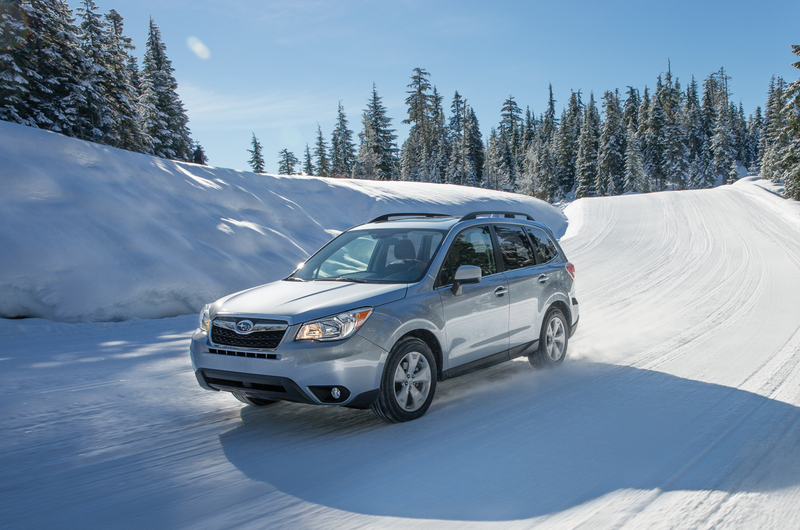 The Forester garners an IIHS Top Safety Pick+ too. Be sure to check out the new EyeSight system that gets a superior rating for front crash protection. 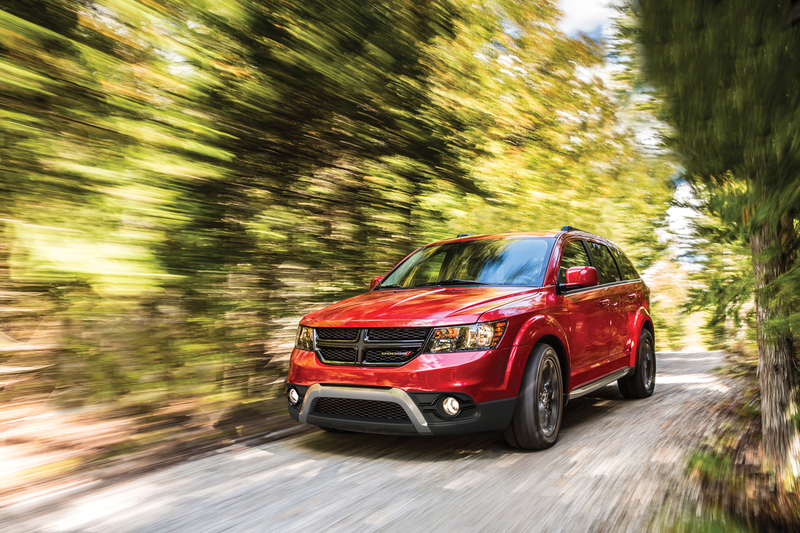 The Dodge Journey may be getting a little long in the tooth, since it hasn’t had a makeover in 7 years, but it is still relevant for those that appreciate good ol’ American iron. Also classified as a small SUV, the Journey is a little larger than the Forester and has a taller ride height, yet third row seating is available here. That alone could sway growing families Dodge’s way. We are happy to report that the number of trim levels has been reduced to five, from seven, contributing to an easier selection process. Our Crossroad Plus not only had the look of a sporty SUV but came with an array of features including the optional Pentastar V-6 with 173-horses. It’s matched to a capable 6-speed automatic transmission delivering mileage in line with other sixes; 17-city and 25-highway. Despite having almost $5,500 in options, this upper-scale Journey is still priced within the ballpark of others in its class, starting at $26,095. Entry-level begins at $20,995.